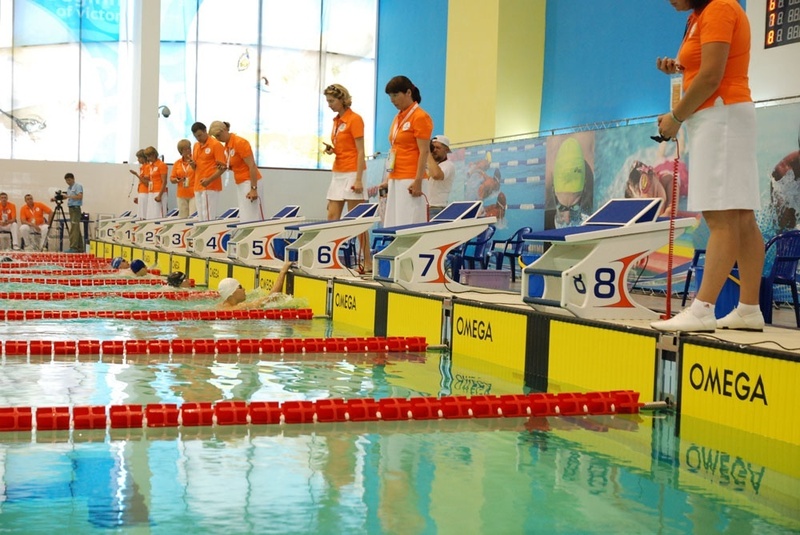 “Sport Line” supplied 10 touchpads made by Swiss Timing as part of the program of modernization of the refereeing and timing system for swimming. 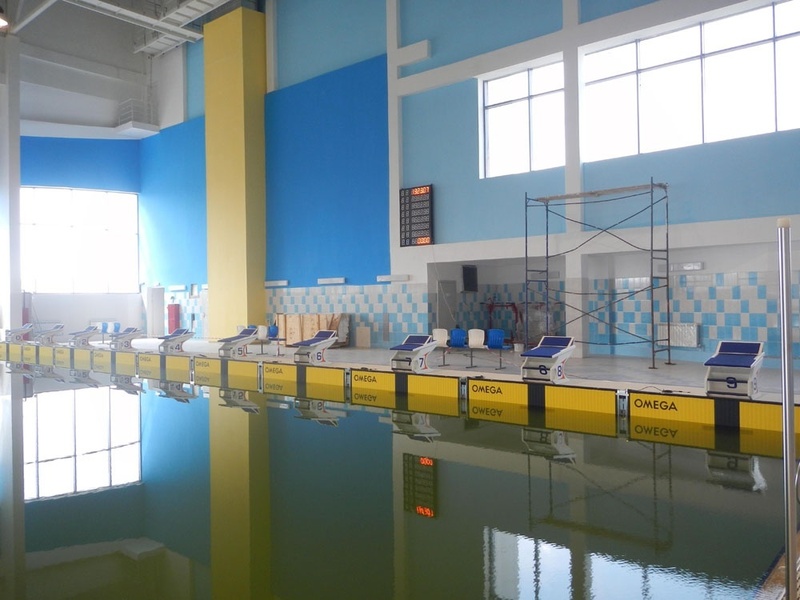 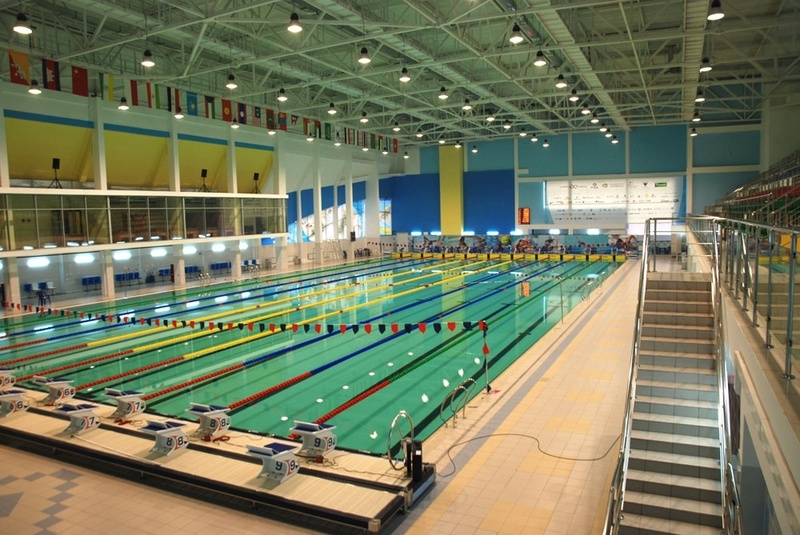 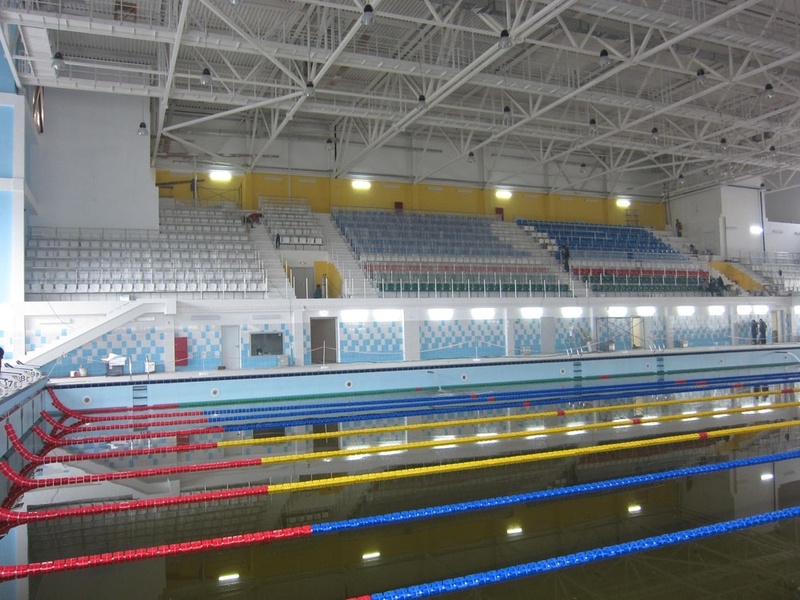 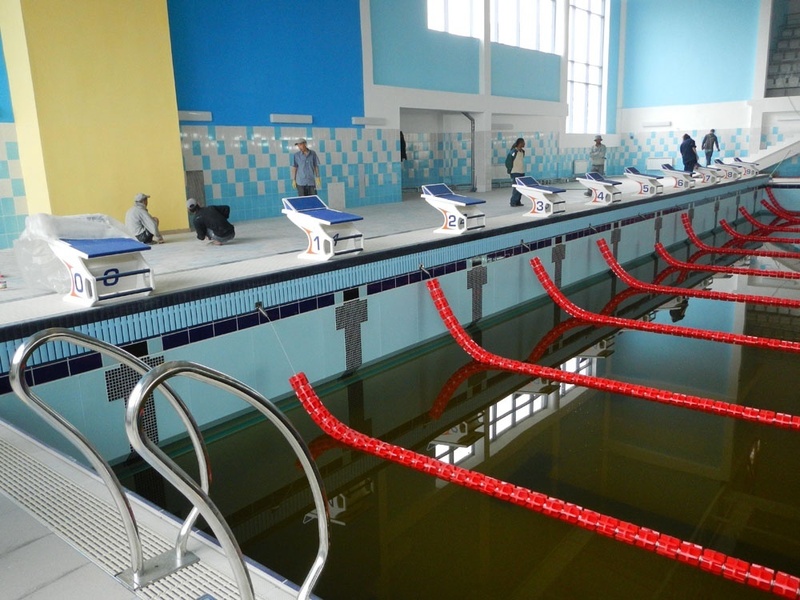 The equipment was supplied to the 50m long swimming pool «Cholbon» in Yakutsk. 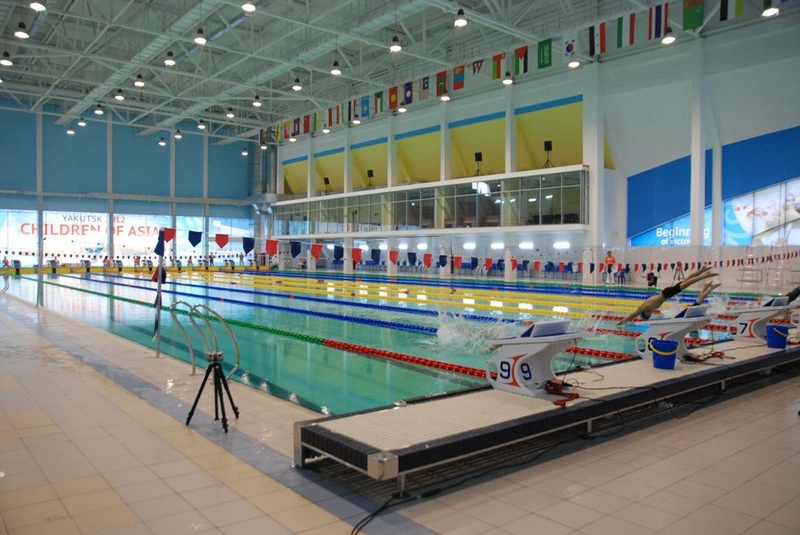 "Sport Line" is the official representative of SWISS TIMING within the territory of Russia.